It is shocking to know our mentor, teacher, role model and a great leader has passed away. 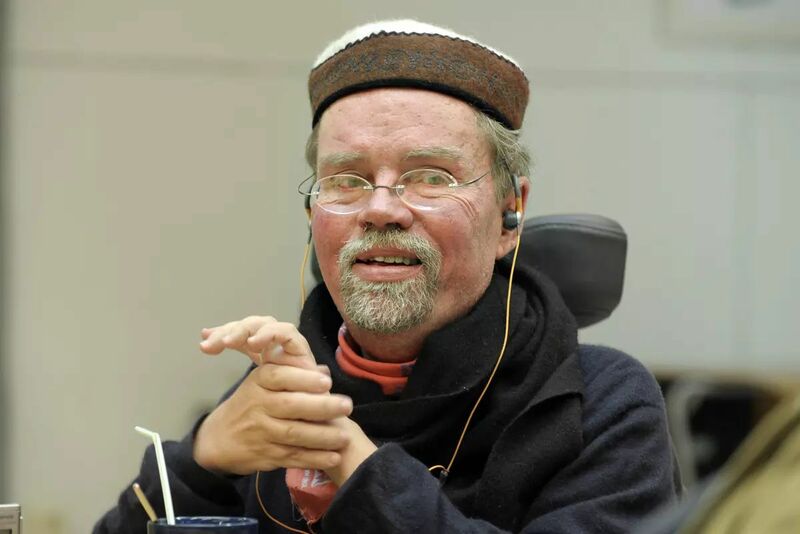 Kalle never stopped telling the world about "Nothing About Us Without Us". This motto shows and proves to society that people with disabilities are active human beings and our needs are the same as everyone else. This loss saddened our hearts. Our thoughts and prayers are with you.